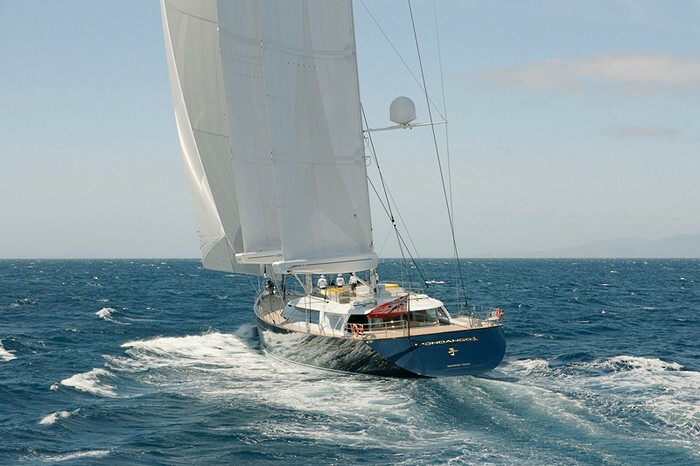 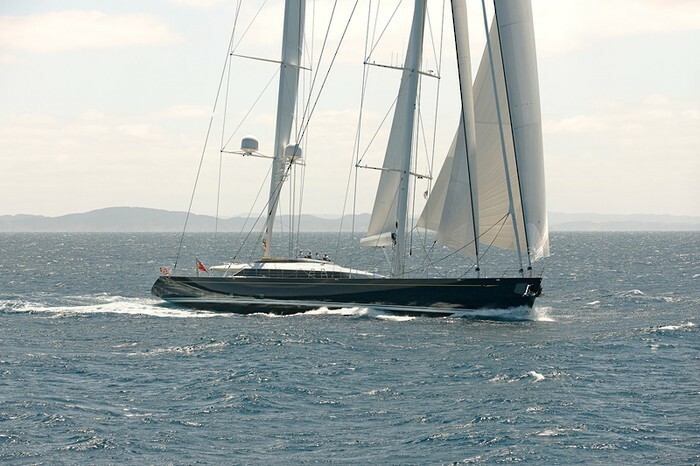 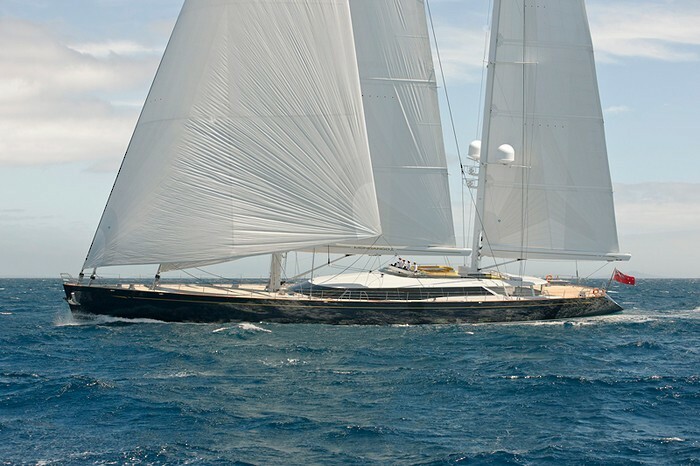 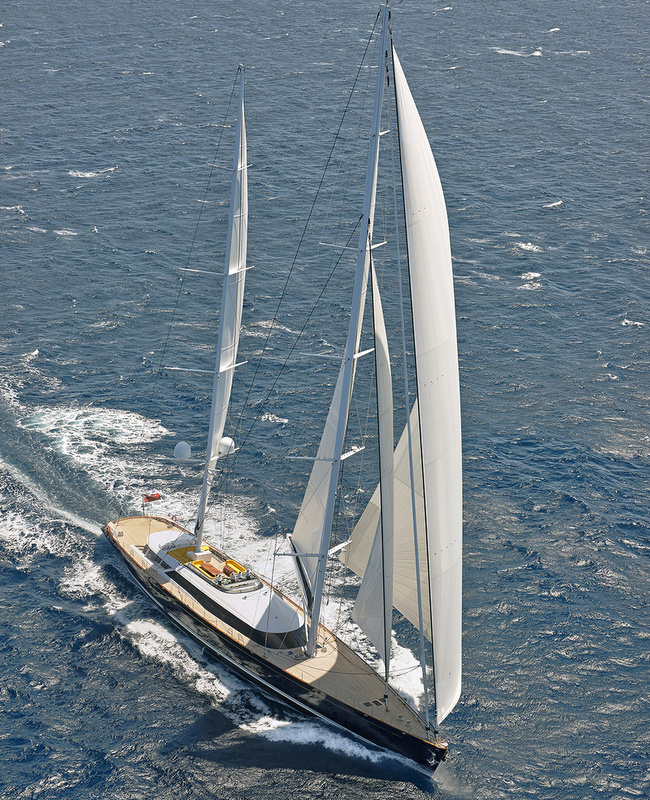 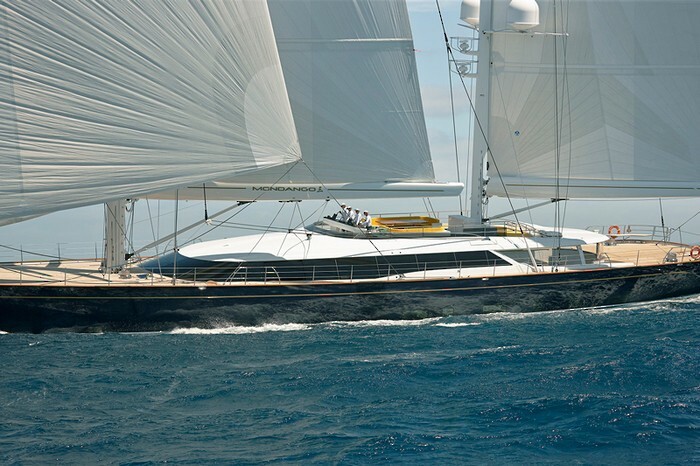 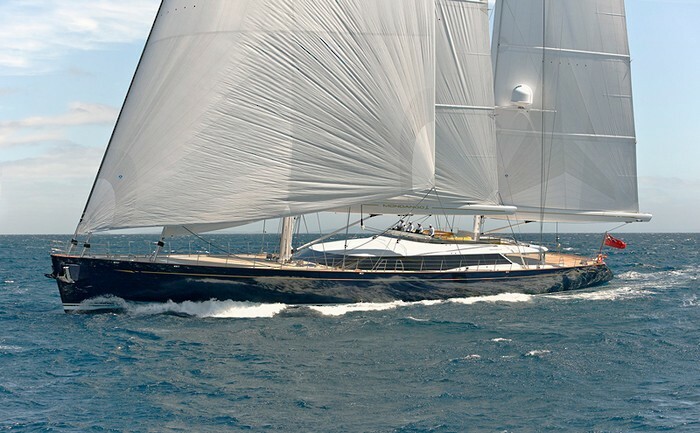 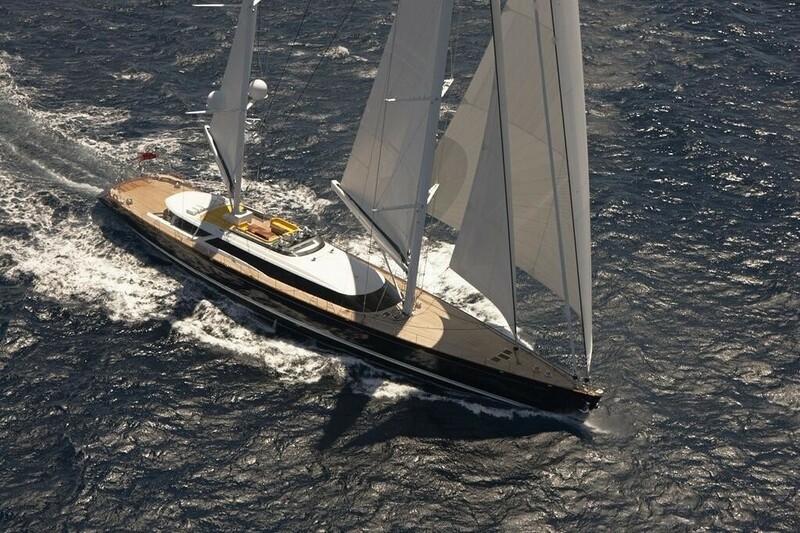 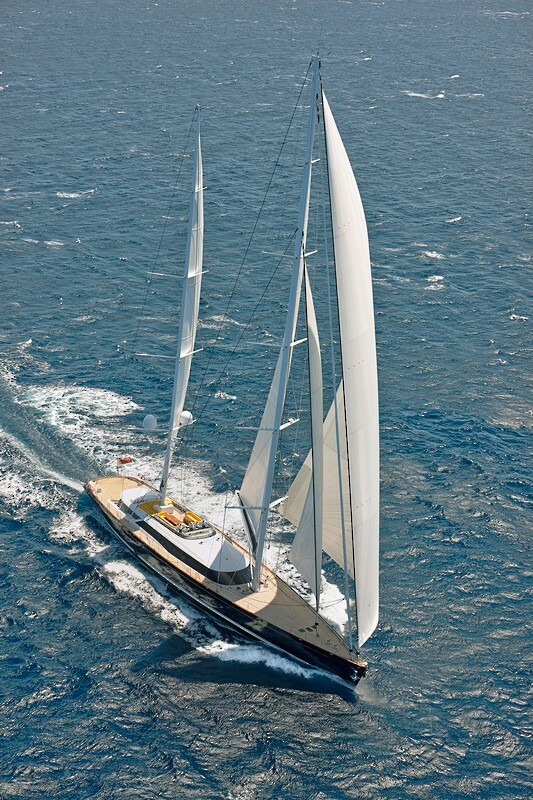 Luxury sailing yacht MONDANGO 3 is a striking performance ketch, built by Alloy Yachts in New Zealand. 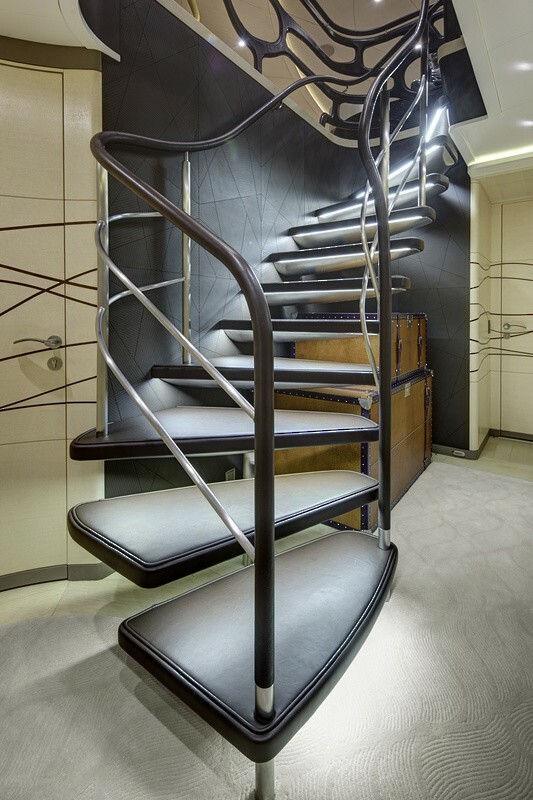 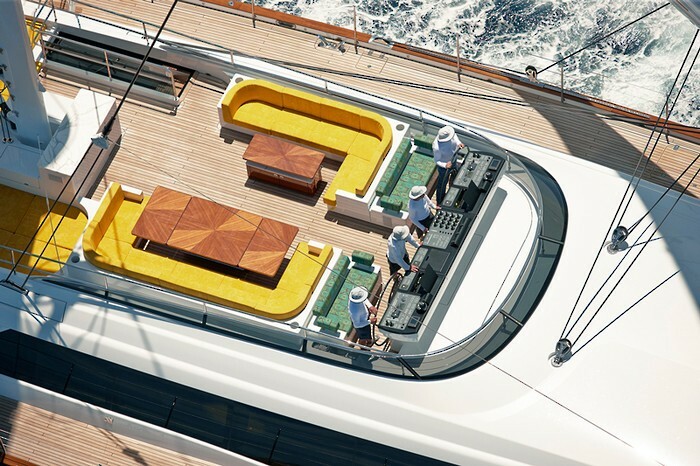 AY46 Superyacht MONDANGO III measures 56,4 metres and features such refinements that only seasoned sailors would appreciate. 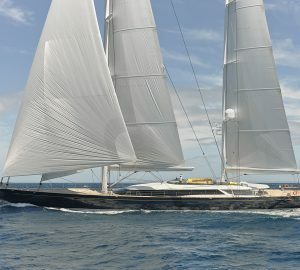 Her launch date is 2013. 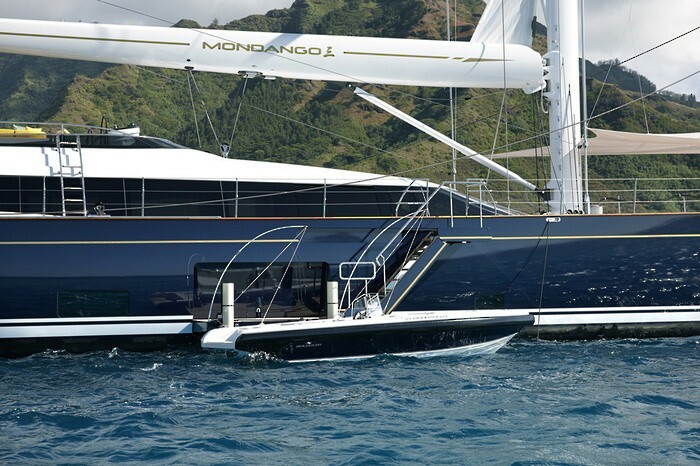 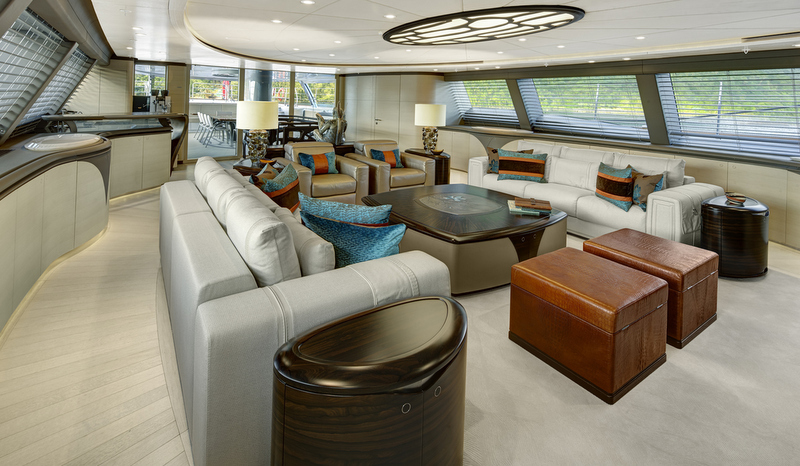 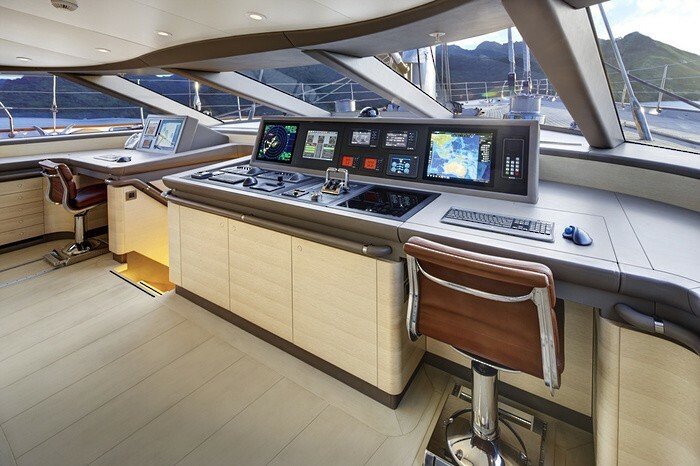 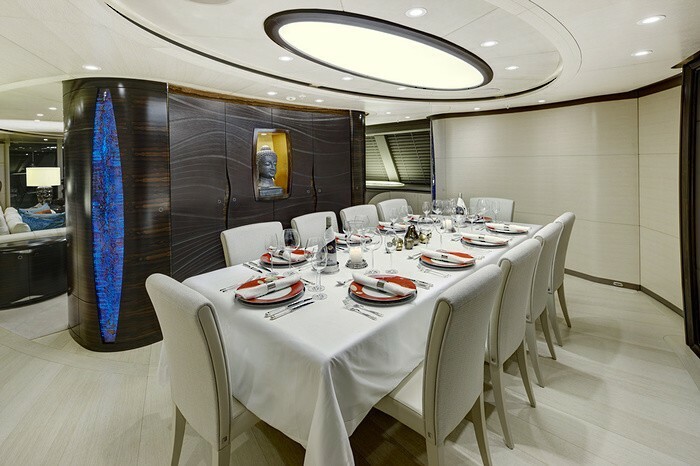 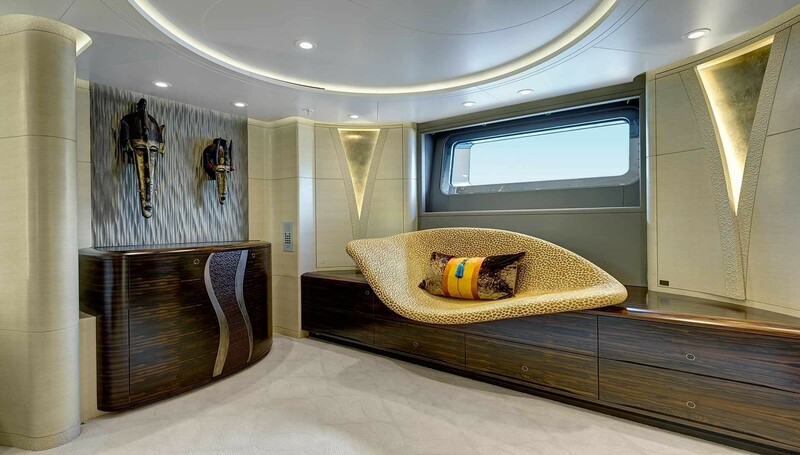 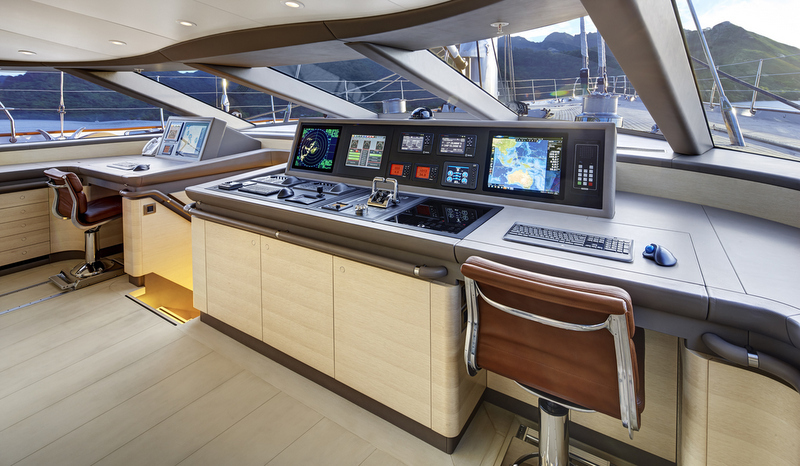 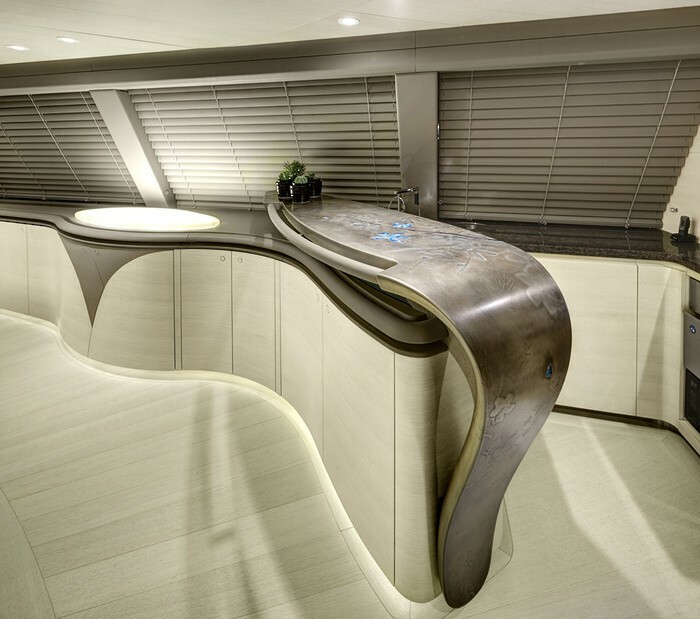 Mondango 3 yacht boasts exceptional design and naval architecture by Dubois Naval architects, with elegant, timeless and functional interior by Reymond Langton Design. 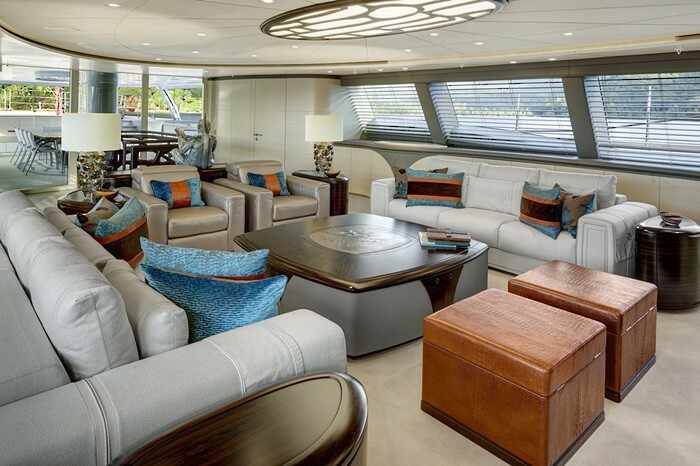 A lovely socialising atmosphere was also created thanks to her de-luxe furnishings, great attention to detail, as well as comfortable seating and dining arrangements. 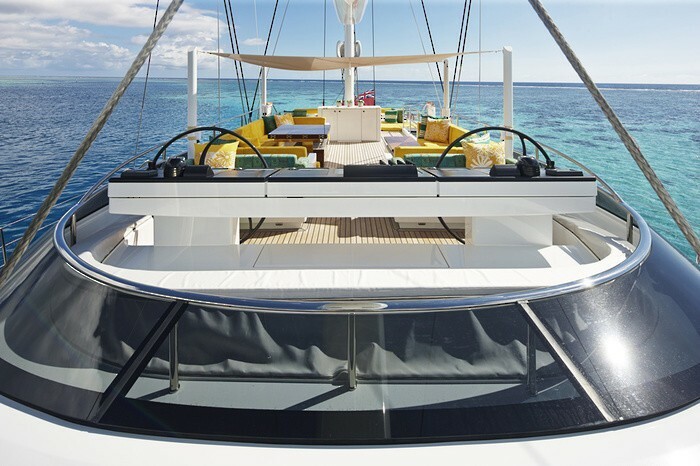 Some of the highlights aboard luxury yacht Mondango III include an aft deck spa pool, two large tenders stowed below the foredeck and a swing lift centreboard, allowing the yacht to slide into shallow lagoons and waterways by only drawing 4-metres. 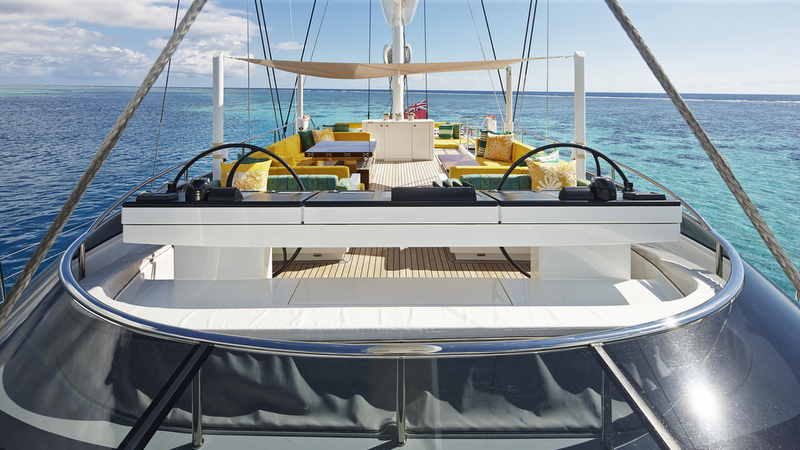 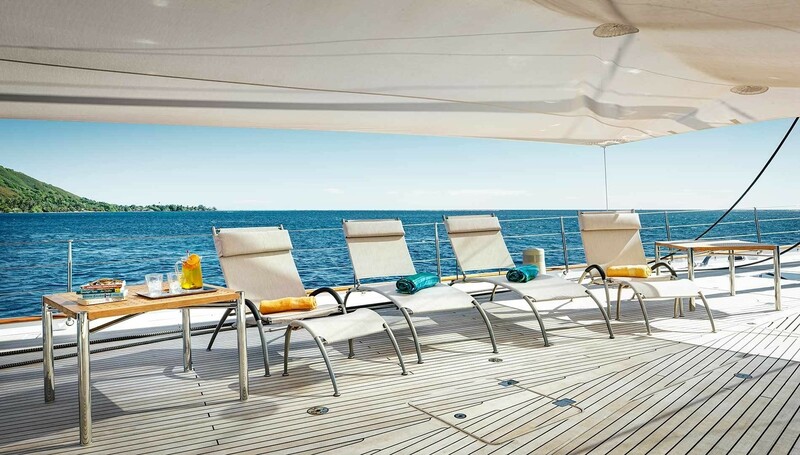 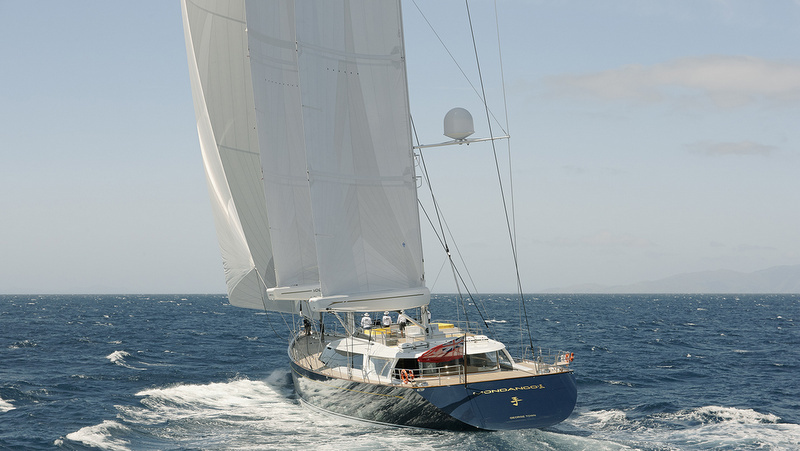 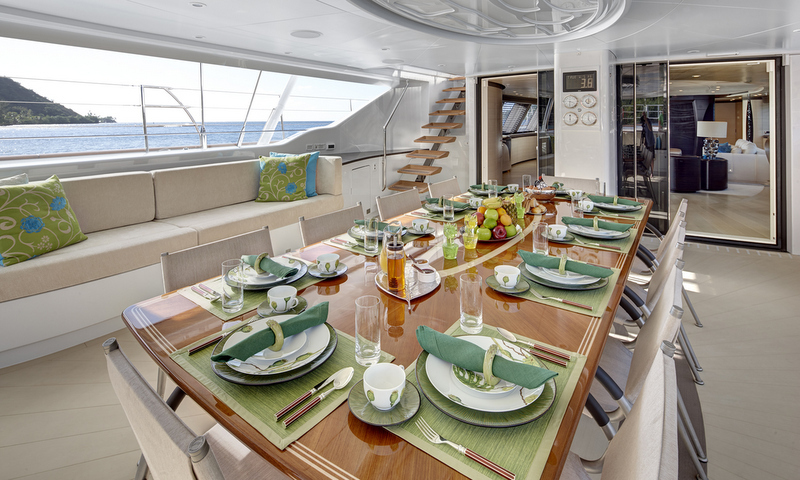 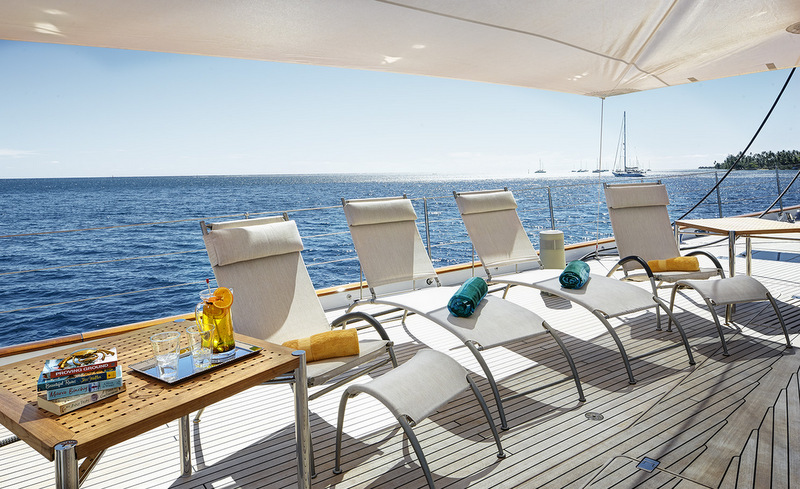 Accommodation aboard Mondango 3 ketch is provided to 11 guests in 5 luxurious staterooms. 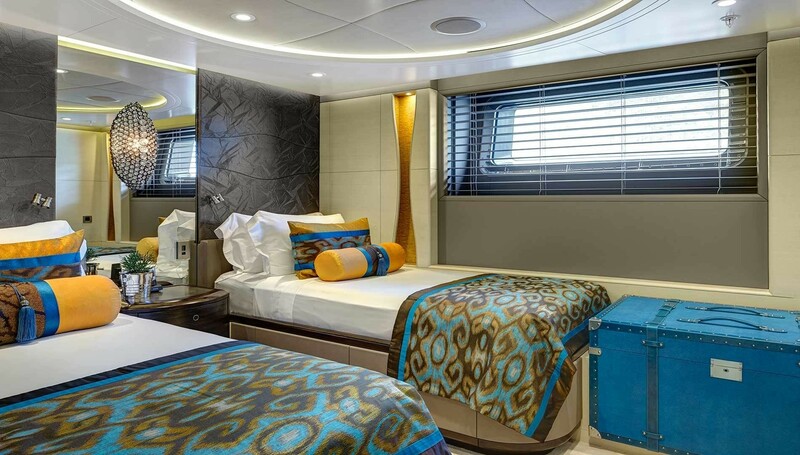 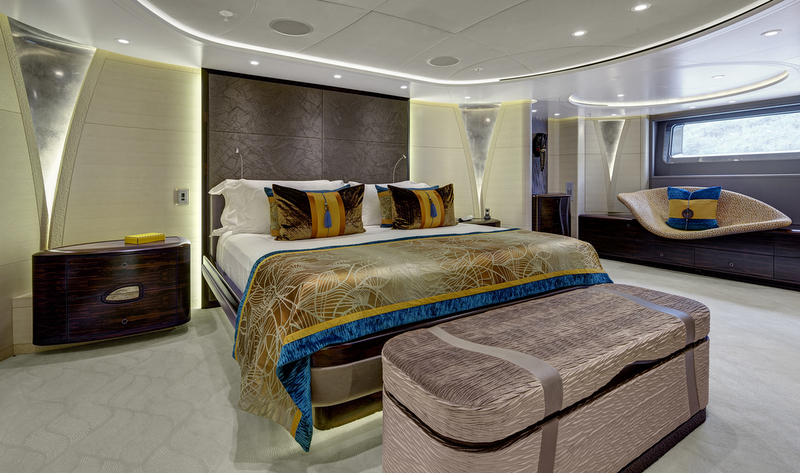 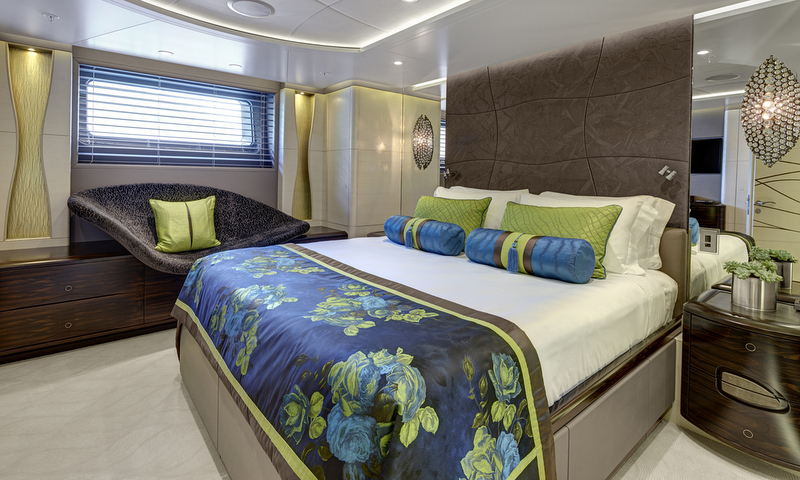 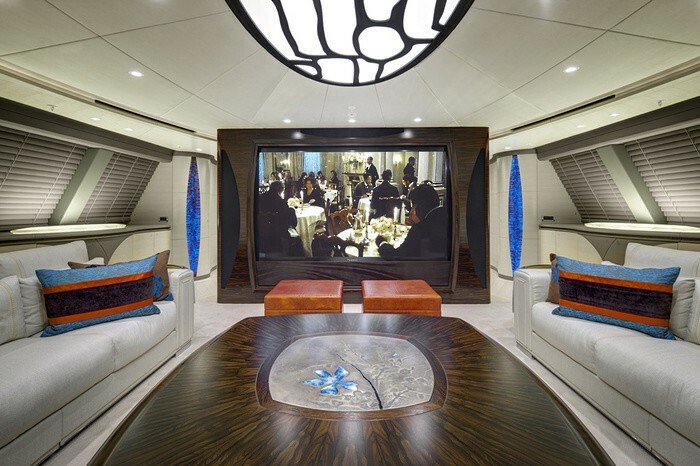 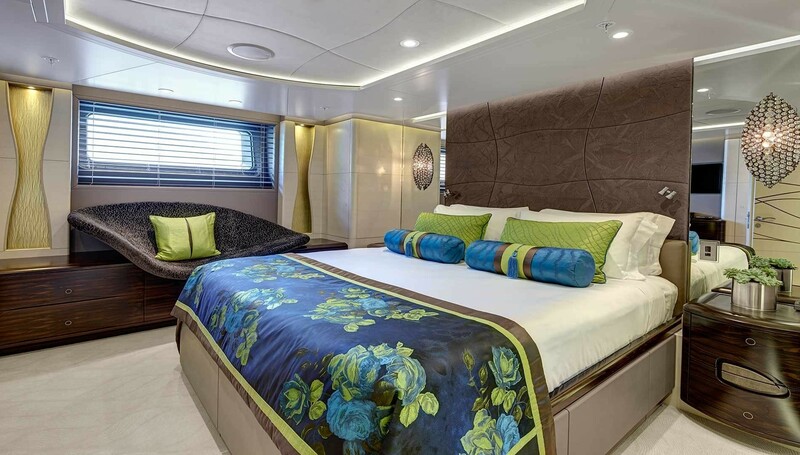 The layout includes one master suite, two double cabins, two twin cabins and one pullman bed. 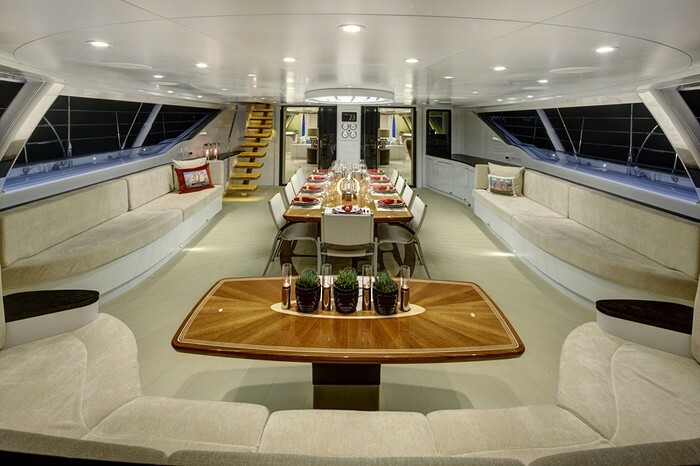 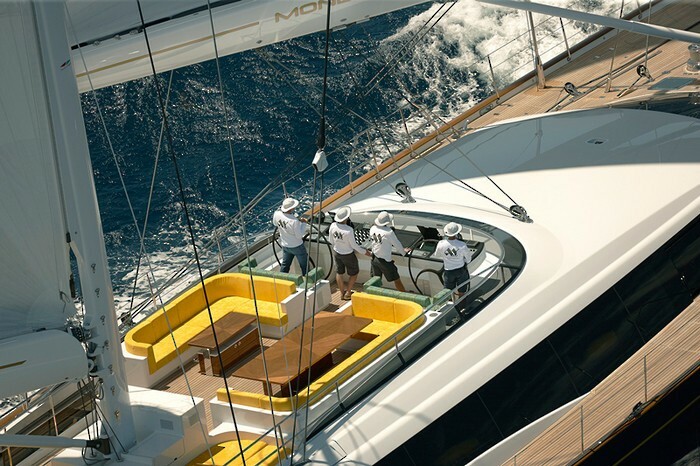 The yacht and her guests are looked after by a professional crew of 9. 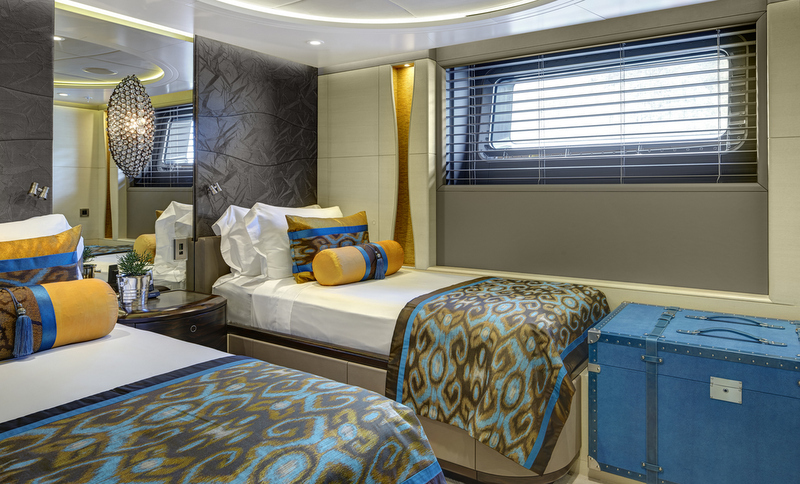 11 Guests in 5 cabins (3 Double cabins, 2 twin cabins 1 with a pullman berth), all with en suite facilities. 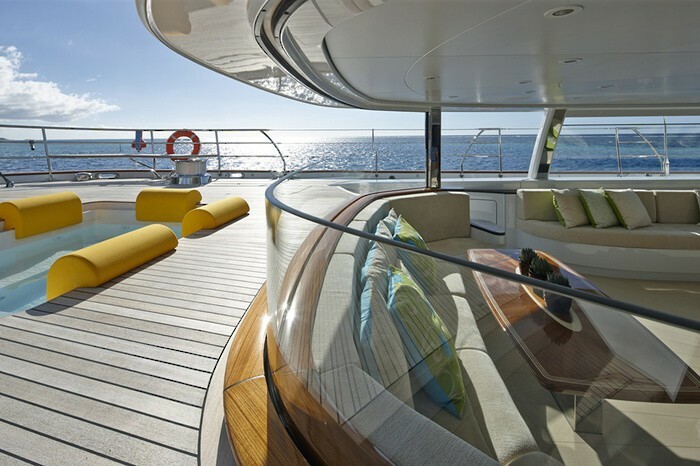 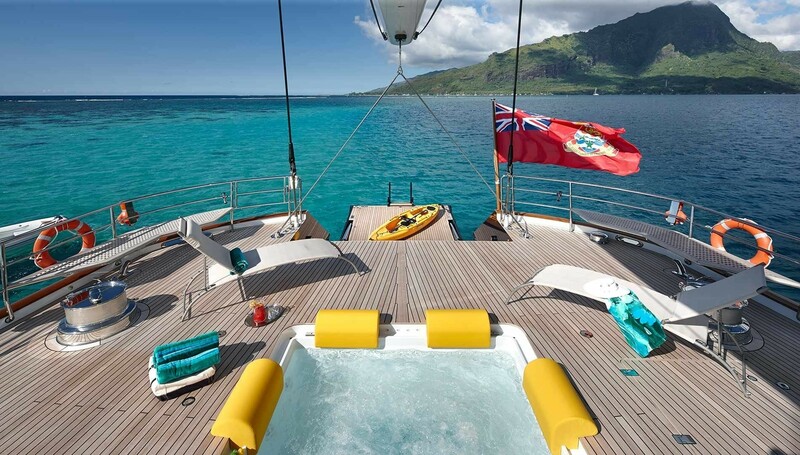 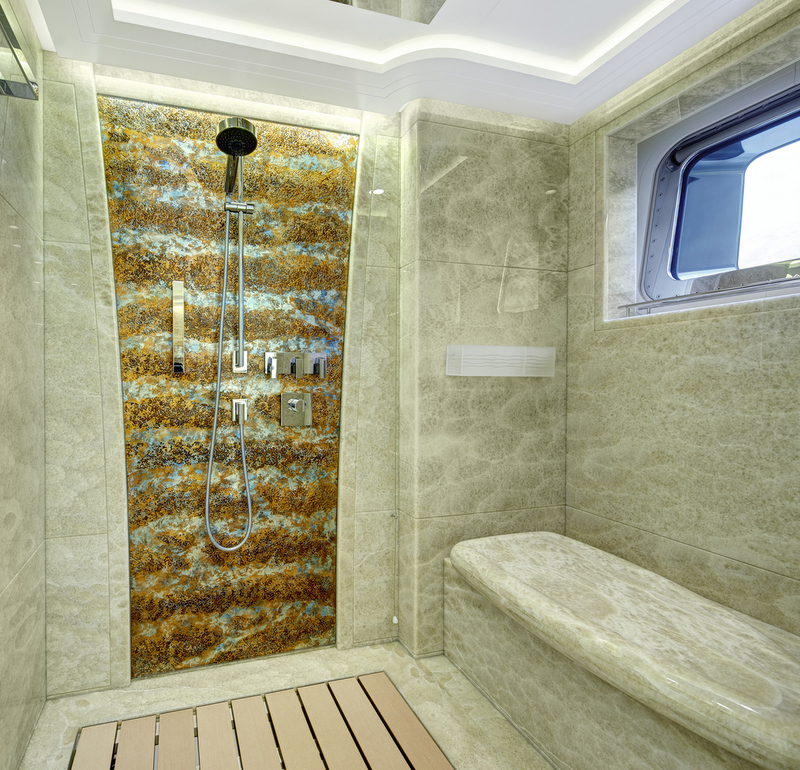 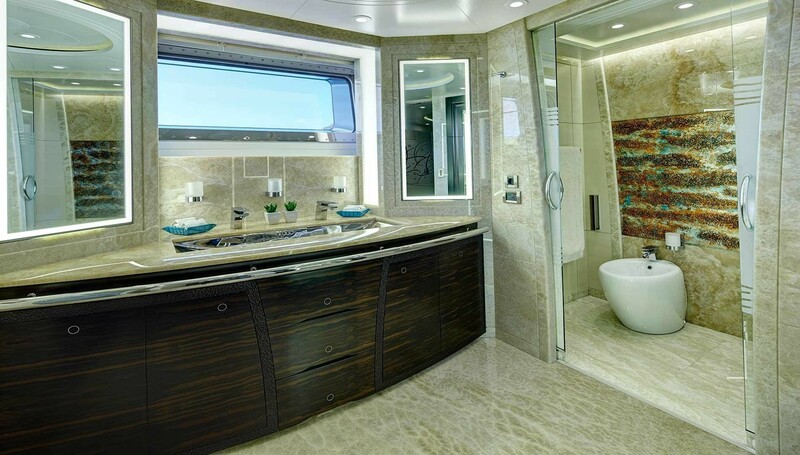 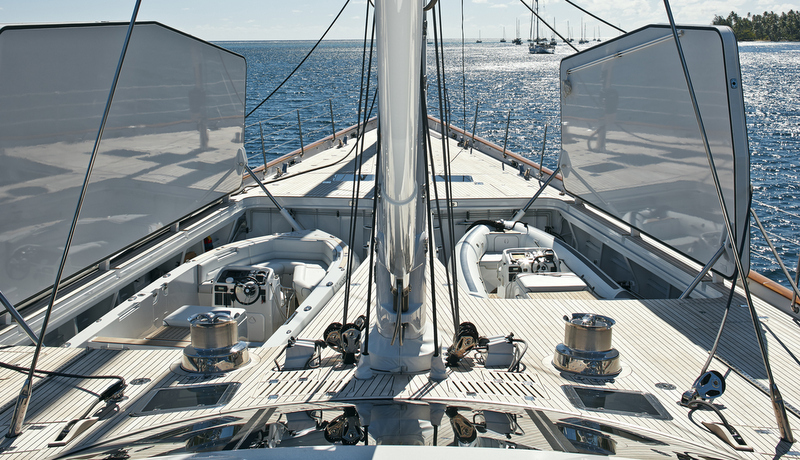 There is an on deck spa pool and two large tenders stowed below the foredeck.